Uwingu announced today its 2015 holiday season promotion is underway, allowing customers to create special Uwingu Mars crater map naming certificates commemorating Christmas, Chanukah, and a nondenominational Seasons Greetings. Uwingu also allows the public—around the world—to gift for the holidays with exoplanet names around other stars. All in all, Uwingu helps the public celebrate the holidays—from Mars to the stars! “Know someone who has everything? Having problems thinking of new gift ideas for someone who loves space and astronomy? We have you covered at www.uwingu.com!” said CEO and planetary scientist Dr. Alan Stern. Holiday gifting just opened at Uwingu.com! Naming of Martian craters by the public is part of an Uwingu project to create a new Mars map, with names for all the approximately 500,000 unnamed features. Uwingu’s new Mars map is already the most complete Mars map in the world, and will be taken to Mars and used by the Mars One and Time Capsule to Mars private Mars missions. Available crater sizes in Uwingu’s Mars map database range from under a kilometer (about a half a mile) across to over 350 kilometers (over 200 miles) across. Prices for naming craters vary, depending on the size, and begin at $5 dollars. 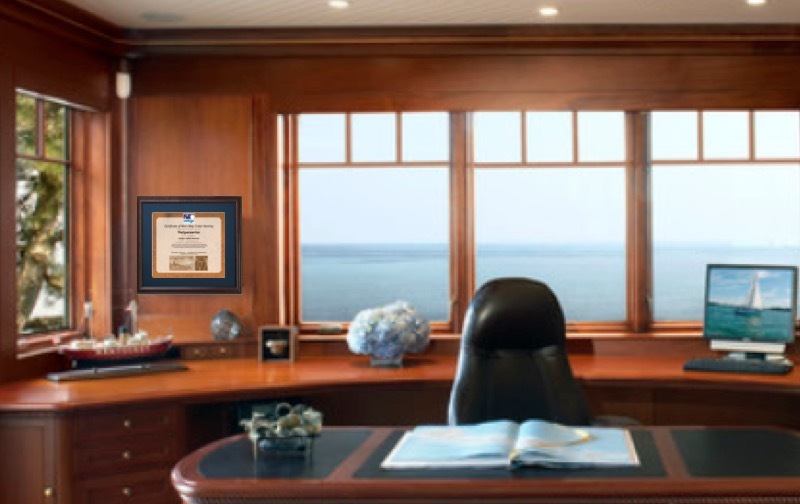 All crater certificates come with a handsome downloadable certificate, and framed upgrades are available, just allow 10 days for framing and shipping. Craters can be named for almost anything or anyone, including friends, family, co-workers, heroes, pets, places on Earth or in space, sports teams, and musical artists – only imagination is the limit! In addition to crater naming as a gift, people can also purchase Uwingu gift certificates so loved ones can name their own craters and exoplanets.